During his 18-year big league career, Ellis Burks’ body wasn’t always as willing as his mind and spirit. But when healthy, Burks was one of the most complete players in the game. 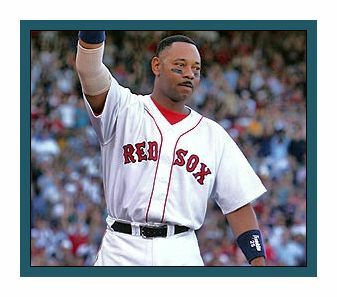 Burks, born, Sept. 11, 1964, in Vicksburg, Miss., was drafted by the Boston Red Sox with the 20th overall pick in the 1983 draft. 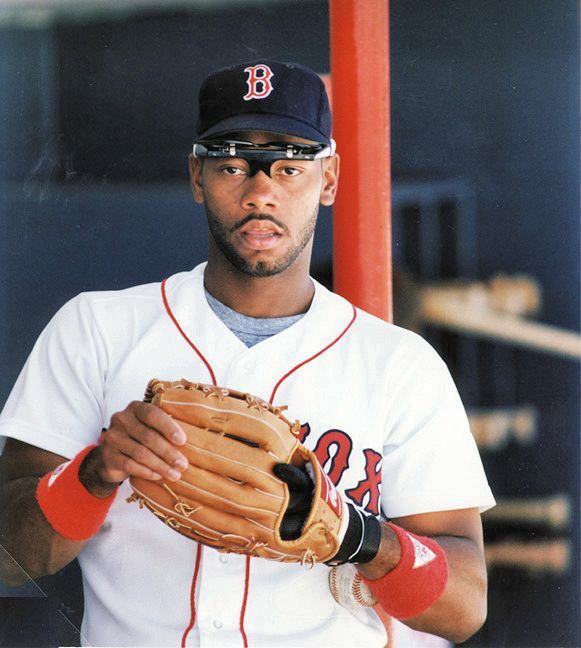 By 1987, the 22-year-old Burks took over as Boston’s everyday centerfielder, hitting .272 with 20 homers, 94 runs scored, 57 RBI and 27 stolen bases – the most steals by a Red Sox rookie since Tris Speaker’s 35 in 1909. Soon, Burks was being compared to the greatest players ever to put on a uniform. “It was a lot of pressure on a young kid, to hear comparisons to Willie Mays,” Burks said. “I put too much pressure on myself instead of relaxing and playing like I can play.” The next season, Burks hit .292 with 92 RBI and 25 steals while leading the Red Sox to the American League East title. But in 1989, Burks missed more than 60 games due to injuries – the first of five big league seasons in which he was unable to play in at least 100 games. In 1990, Burks rebounded to hit .296 with 21 homers and 89 RBI, earning his first All-Star Game selection en route to a 13th-place finish in the American League MVP voting and his first Gold Glove award. Once again, the Red Sox won the AL East – only to lose again in the American League Championship Series to the Oakland A’s. Burks battled injuries in 1991 and 1992 – including a serious back problem – then signed a one-year free agent deal with the White Sox in 1993.